To make the voice of military personnel heard in the consultation process on the European Pillar of Social Rights, EUROMIL did not only answer the questionnaire but also put forward a position paper on the issue. The position paper highlights the importance of the right of association to be implemented for all European soldiers as a basis for the establishment of a social dialogue. It furthermore emphasises several aspects of social rights which are of a particular importance to military personnel: secure professional transition, equal opportunities and health and safety at work. 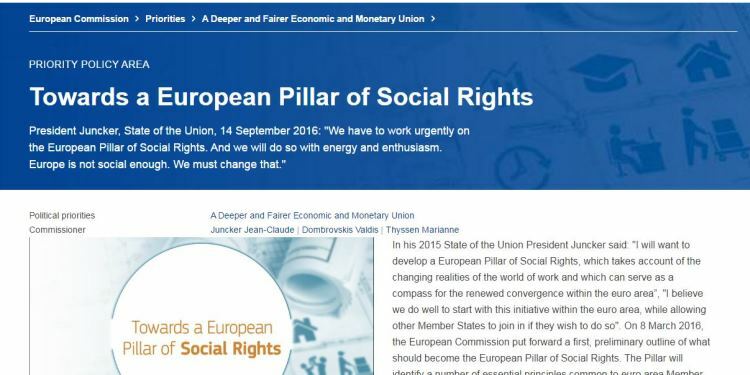 The EUROMIL Position on the European Pillar of Social Rights is here.